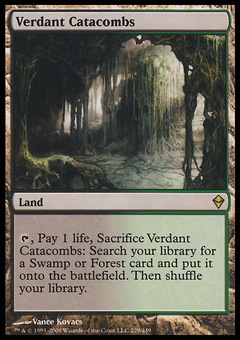 Precision Bolt ($0.12) Price History from major stores - Guilds of Ravnica - MTGPrice.com Values for Ebay, Amazon and hobby stores! Card Text: Precision Bolt deals 3 damage to any target. 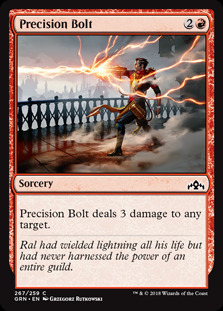 Flavor Text: Ral had wielded lightning all his life but had never harnessed the power of an entire guild.